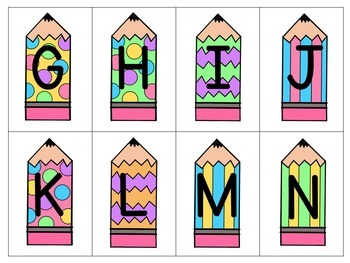 This product is a set of printable letter cards. 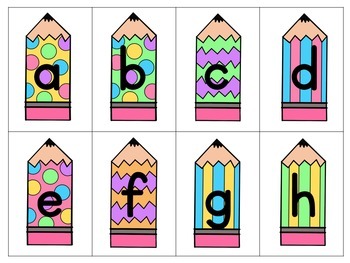 It includes both uppercase and lowercase letters on spring themed pencils. These would be cute to use in any game. 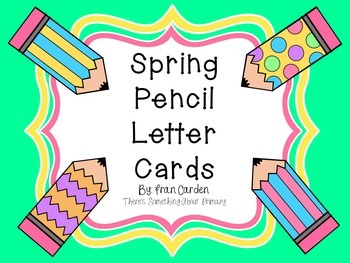 Please visit my store, There's Something About Primary, for other letter cards and more great products!